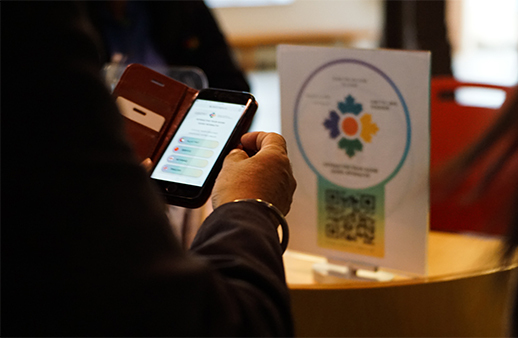 Developed by new Canadians, for new Canadians, the Interactive Tour Guide (ITG) uses Quick Response (QR Code) technology to translate content in multiple languages. It is essentially “your guide to access the content and brief history of each interesting thing around you.” It works as a virtual tour guide of sorts, automatically providing you with information of a particular point of interest that you come across. This technology may be applied to a host of clients. From restaurants and museums to historic sites, this application will help tourists better engage with local points of interest in their own language. 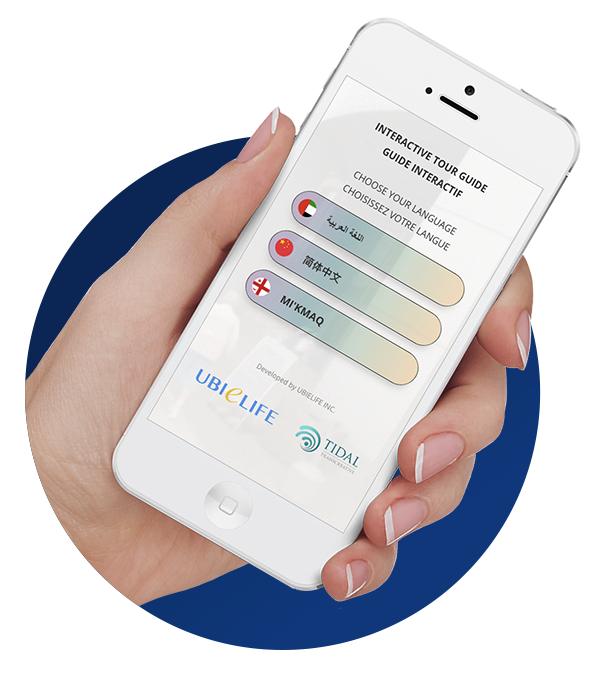 ITG is a self-guided tour application that allows visitors access to local interpretive content in their own language using their smartphones. This web-based application is unique in addressing the needs of foreign-language speaking tourists and can also be used for increased accessibility to the blind and visually impaired. Increase visitor experience with this incredibly innovative idea!